NEW! Online & Mobile Personal Training! Have your trainer build a customized training plan for you. 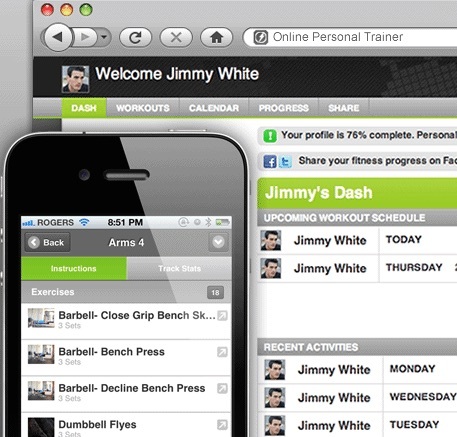 Bring your workouts to the gym, track your progress. Your trainer reviews your progress and tweaks your training plan. Sign up and start your fitness journey today.